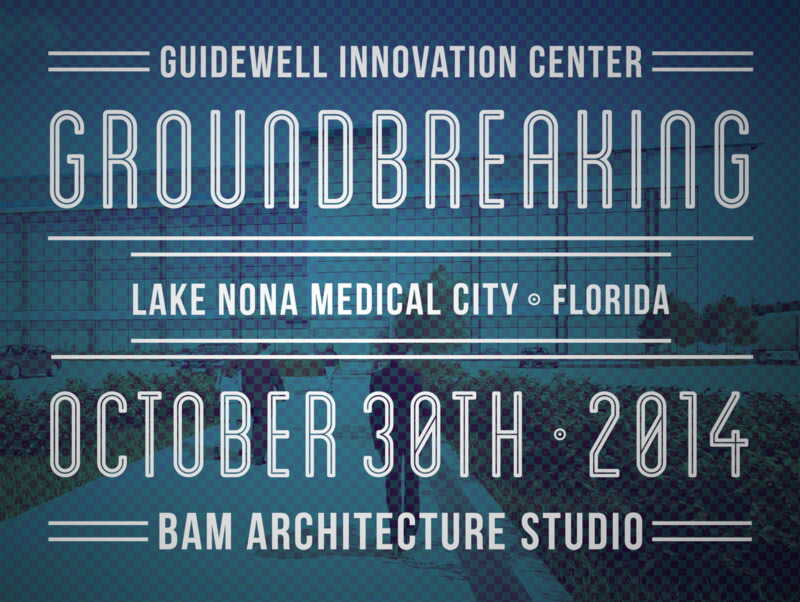 BAM is pleased to announce the groundbreaking of GuideWell Innovation Center at Lake Nona Medical City on October 30, 2014. 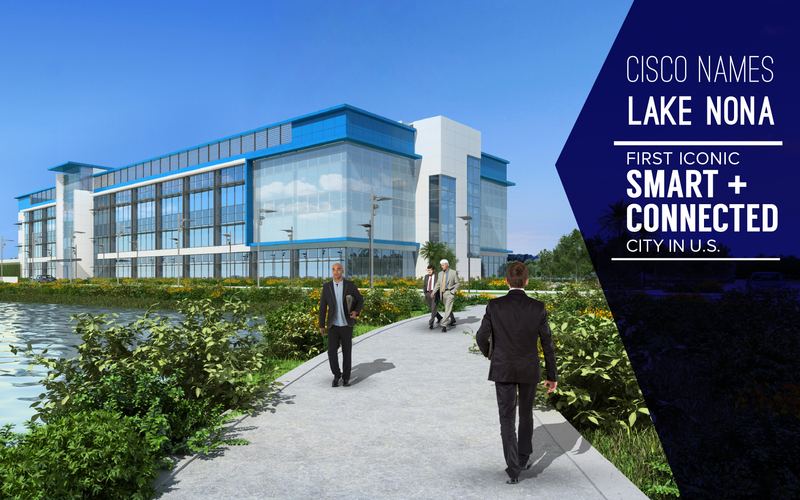 Designed by BAM, the 92,000 square-foot office, research and wet lab facility in the heart of Lake Nona Medical City will be the epicenter of health and life sciences innovation. 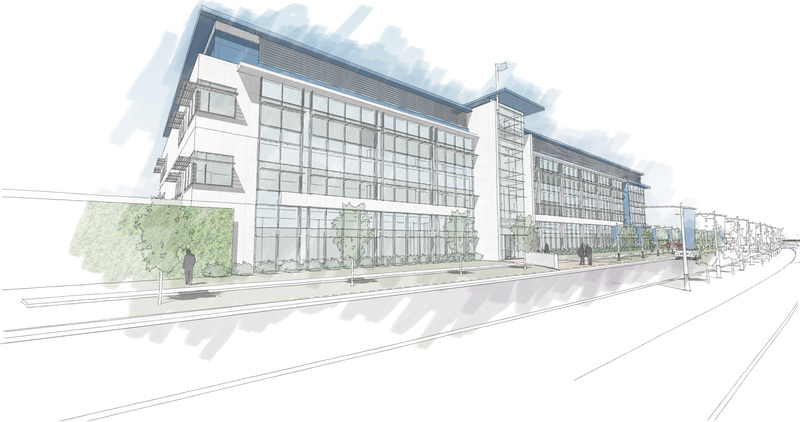 The world-class center will also include a life sciences incubator to be managed by the University of Central Florida in partnership with the University of Florida.